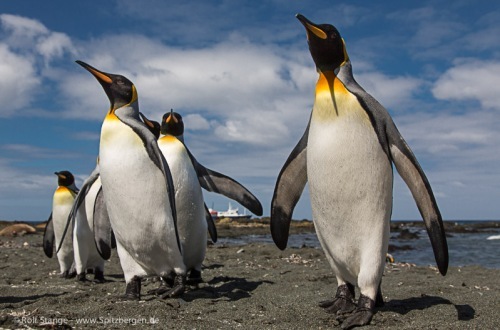 Advanced Antarctica: with MV from Ushuaia to the Antarctic Peninsula, Peter I Island, the Ross Sea, Macquarie Island and New Zealand. 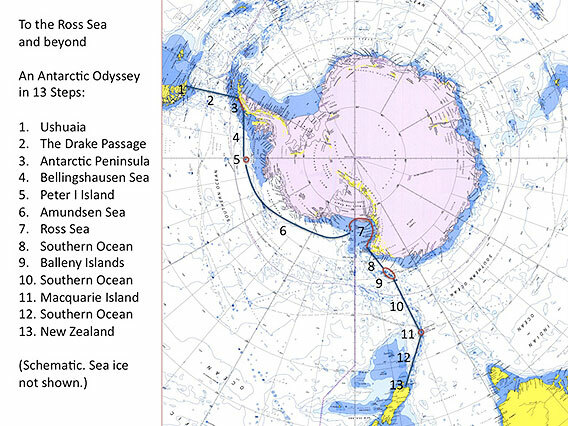 A long and unusual journey to destinations that may be described as remote even for Antarctic standards! Thousands of nautical miles to reach rarely visited destinations, that have been mostly out of reach even for well-seasoned polar travellers: Peter I Island is amongst the remotest and most desolate islands on Earth. 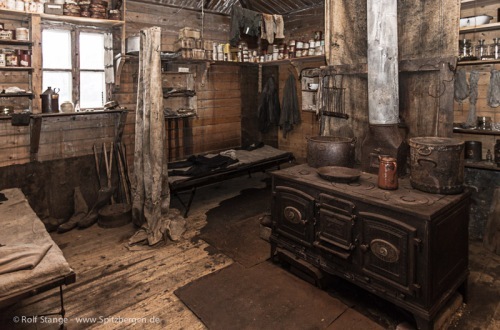 The historical huts of Shackleton and Scott are sacred ground for all interested in the history of Antarctic exploration. Those few blessed ones who make it into the Dry Valleys can get an impression of a seemingly otherwordly part of our world. The Emperor penguins on the fast ice of McMurdo Sound were a case of luck and a privilege for those who happened to be out on the ice. 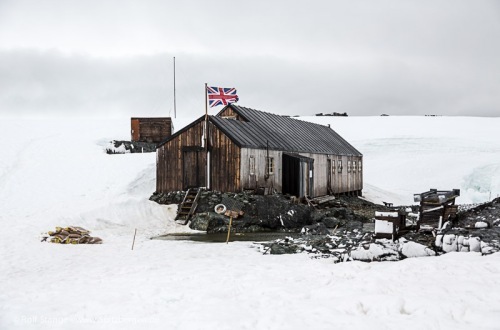 The impression that Scott’s hut at Hut Point made on us suffered greatly from the presence of the noise and dirt of nearby McMurdo Base, a dark point of zivilisation in the supposedly pristine Antarctic wilderness. 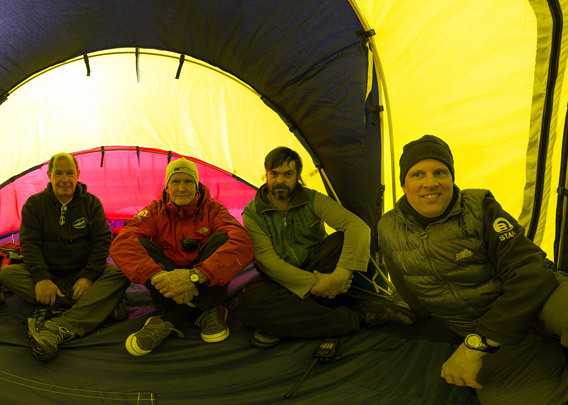 The fine views from Observation Hill over McMurdo Sound and the Ross Ice Shelf made up for it to some degree, and following the Great Barrier, the front of the Ross Ice Shelf, for several hours was a final highlight in the Ross Sea proper. Gentoo penguins on Pleneau Island. Booth Island and the Antarctic Peninsula, with the famous Lemaire Channel between them, in the background. The tiny and very inhospitable Scott Island offered at least the chance to see a dot of solid ground within a long open sea passage. During the following days, the Southern Ocean presented itself from its – well, not really its wild side, but it is not exaggerated to describe it as untamed. Click here for the Triplog (10 MB, englisch). 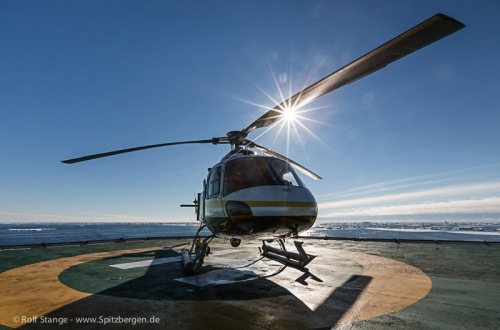 The sea ice made a detour of several days necessary to enter the Ross Sea, something that cost us several days of our precious time. 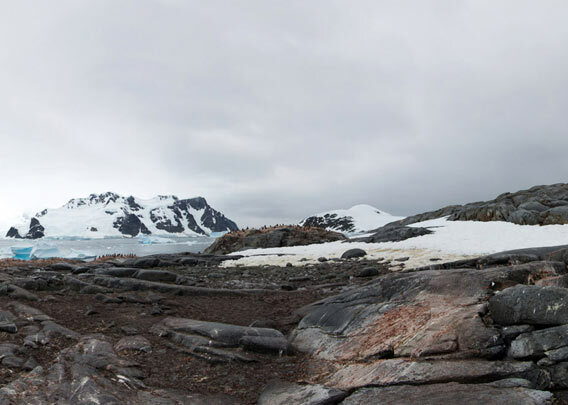 As the Balleny Islands, anyway of lesser priority in comparison to the Ross Sea sites, were locked away behind large, dense ice fields, we soon gave up every thought of paying a visit to them. The screaming sixties and furious fifties, however, lived up to their good reputation. Looking at such an ambituous voyage, every person has to decide him- or herself if it is worth the effort, as quite a bit of time and money have to be spent on it. The ratio from days spent at sea to those with landings is less favourable than on most other polar voyages. But for those who dream of seeing Mount Erebus, a Ross seal, the Dry Valleys and the Ross Ice Shelf, not to mention the sacred grounds of the early explorers’ historical huts, there is obviously no way around an Antarctic Odyssey, the long trip into the Ross Sea … as this is the promised land for those dreamers, and nothing else. 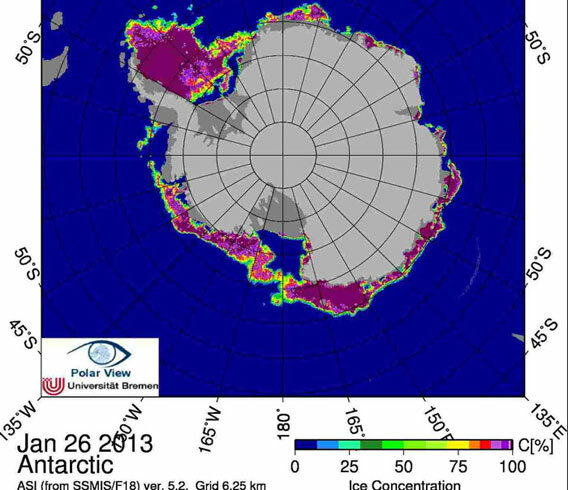 I would say: advanced Antarctica. But as such, certainly unique. 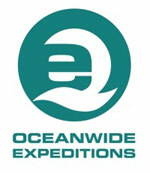 The following pages have individual texts and photo galleries, giving impressions of the various legs of the voyage. I have also been able to do some panorama photography, so I hope that I can soon include some 360 degree panoramas, including spherical panoramas of the interiors of the historical huts. But these files still need some processing, so please visit again later if you are interested.